This comes as little to no surprise to me. In the current small business arena, these trends have already begun. With the introduction of technology, a small business owner can reach customers worldwide and this entices many diverse groups into owning their own business. I currently speak to numerous individuals that are planning on starting a business and many of them do fit in the previous categories. Diversity in the small business community will be an exciting event in the next coming years, and it will be exciting to see how these new entrants keep their Business N Synergy. With the tax season off and running, many small business owners may be in a haste to get things ready for their tax professional. With the use of technology, this task can be easily accomplished. Many tax professionals have a paperless filing option to receive your source documents (w-2’s, 1099,s etc.) and transfer that information directly on the tax return cutting down processing time and you getting your refund. The IRS also embraces automation, allowing businesses to e-file tax returns, wage data, and payroll tax payments. 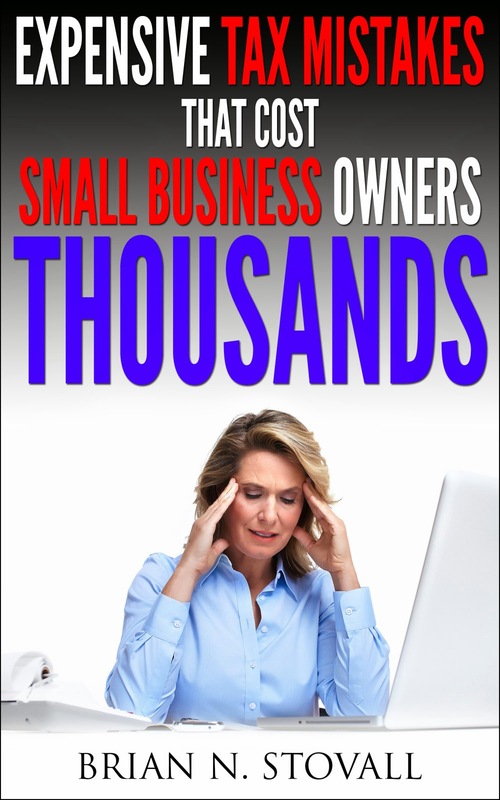 A small business can save thousands (paper, postage, etc) not to mention the time you will gain. The beginning of the year is a great time to start automating some of your processes, to keep your desk clear and time in your favor. We will take a look at some other ways a small business owner can streamline these daily tasks in the coming weeks and also go into greater detail about the one’s mention in this post. Until next time keep your Business N Synergy.